64 Korean vegetarian and low-calorie dishes have been chosen for good nutrition. You will love the spicy and flavorful taste of veyetable salads as well as fish hot pot. 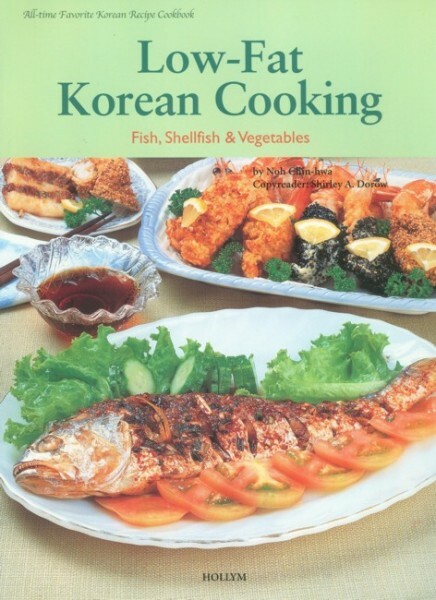 steamed foods, pan-fried foods and deep-fried foods peculiar to the Korean cuisine Step-by-step preparations are illustrated in full color for beginners. Weiterführende Links zu "Low-Fat Korean Cooking"
Unser Kommentar zu "Low-Fat Korean Cooking"
Kundenbewertungen für "Low-Fat Korean Cooking"